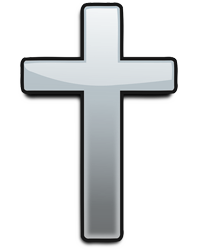 NORTH LIMA- Calling hours will be held from 9:00 AM to 10:30 AM, followed immediately by a Mass of Christian Burial at 10:30 am on Friday, September 28, 2018 at Our Lady of Sorrow Parish at St. Matthias Church celebrated by Fr. John Jerek for Therese C. Schragal, 91, who passed away peacefully on Saturday, September 22, 2018. Therese was born on December 9, 1926 in Youngstown, a daughter of John and Helen Kratky Sefcik. Therese worked as a bank teller and at an insurance agency. She enjoyed knitting and crocheting, gardening in her backyard, and was an amazing cook and baker, known for her various types of kolachi and pierogies. Therese leaves behind to cherish her memory, her sons, Thomas (Doris) of Layton, Utah and David of Youngstown, her grandchildren, Ernie (Jill) Schragal, Jamie (Scott) Walker, Paul (Kherie) Schragal, Erika (Brendon) Schragal-Te, David (Tina) Schragal Jr., Michael and Katsy, her great-grandchildren, Vauzh, Aiko, Sovanrae, Colt, Charliee, Natalie, Brandon and Jordan, and her siblings, John (Lillian) Sefcik, and Dorothy (Richard) Lubanovic, and her niece and nephew, Pat and Frank Rigelsky. 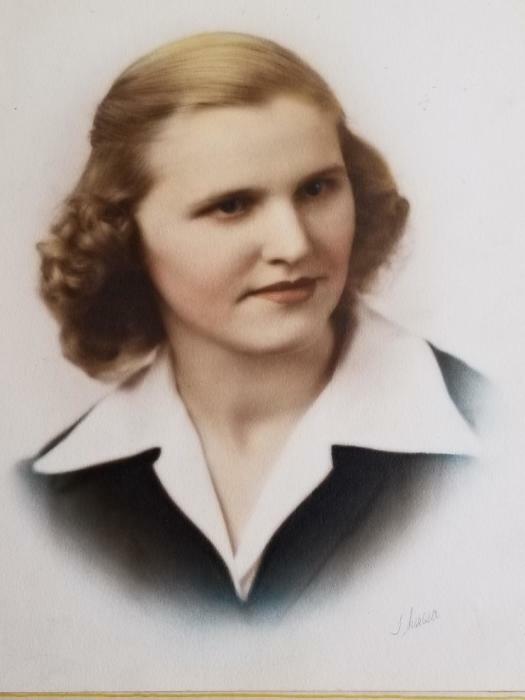 Other than her parents, she was preceded in death by her beloved husband, Thomas Schragal, her daughter, Therese “Terry” Brooks, a son, Paul Schragal, a granddaughter, Jariya Schragal, as well as her brothers, Joseph, Michael, Leonard, William, and Thomas Sefcik; sisters, Miss Mary Miss Helen Sefcik, Mrs. Kathryn Rigelsky, and Mrs. Ann Long; and children Patricia and John Sefcik. The family has entrusted Therese's care to the Kubina Yuhasz Wasko Funeral Home. Burial will be at Calvary Cemetery. Please visit www.waskofamily.com to send the family condolences.